The Arc of Frederick County’s Day Services coordinate support so that people with significant developmental disabilities can access and meaningfully participate in the Frederick community. Services are individually based as people choose activities that they would like to become involved in. Caring staff from The Arc assist people to explore their interests based on what is happening in the local area. Downtown Frederick boasts a social, vibrant community. People served by The Arc are part of that downtown vibe. Frederick’s Market Street and surrounding area offers shopping, art studios, salons, parks, baseball, dining, a library, theater spaces, historic tours, and so many more activities that people served by The Arc can enjoy.  In addition to helping people with significant disabilities join their community, The Arc supports the community to come together at The Arc at Market Street. Guest artists have helped people explore the visual and musical art genres. Therapeutic animals visit on a regular basis. Yoga instructors introduce people to excise and healthy habits. Each activity coordinated at The Arc at Market Street serves as a way for an individual to be introduced to something new. The service comes full circle as people served locate their favorite activities and participate in them in the greater Frederick area. Maintaining health and skill building is another focus of supports. The Arc at Market Street is equipped for people served to have their physical therapists come in for sessions. Arc staff can be trained to utilize adaptive equipment and provide recommended exercises. A computer lab is available to support people with activities such as virtually exploring Frederick to plan their days to keeping up with social networking. Various other skill building activities, such as cooking, are available at The Arc at Market Street. Individuals served in The Arc’s Day Services also give back to the Frederick community. People volunteer at food banks, read books to children at a day care center, and participate in environmental causes, among other community enhancing activities. 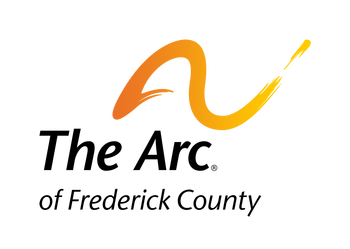 To learn more about The Arc’s Day Services, please contact Shauna Mulcahy (Smulcahy@arcf.org) or 301-663-0909 x140.